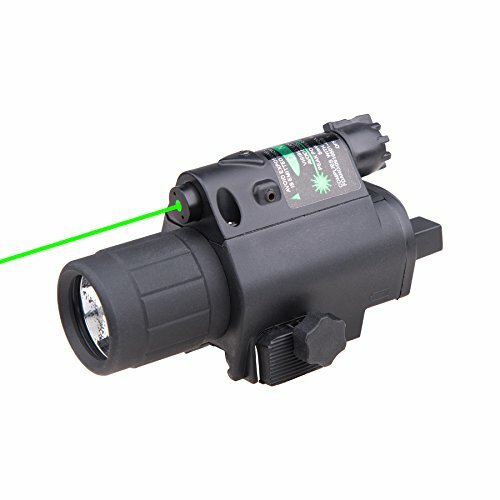 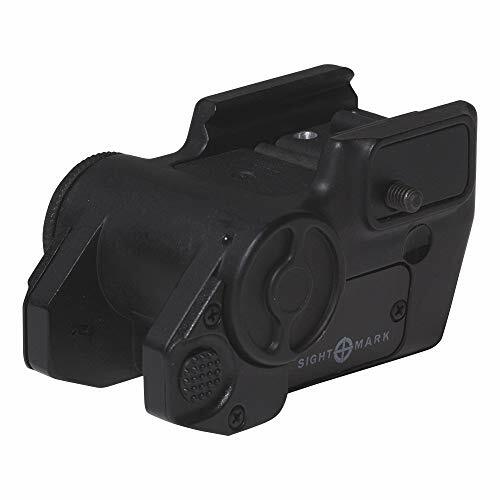 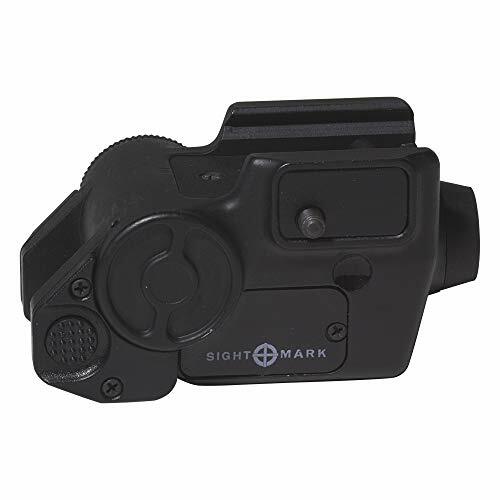 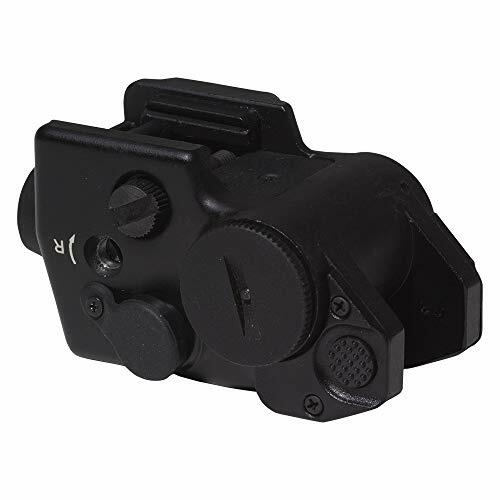 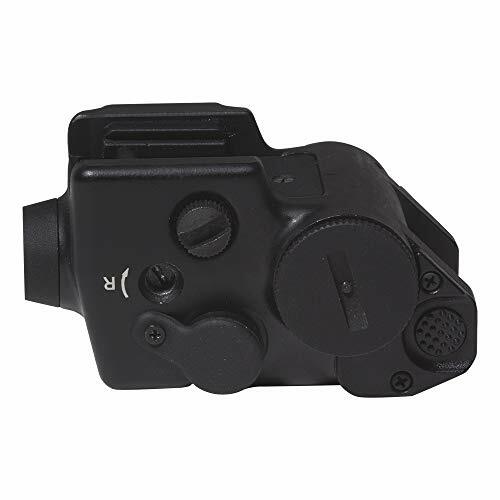 Sightmark’s Triple Duty Compact Green Laser (CGL) has a compact design to simply fit pistols. 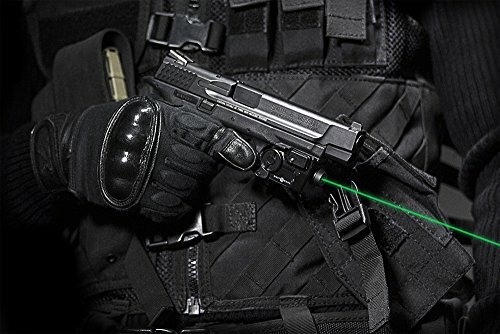 The lightweight design refrains from adding needless weight to the pistol. 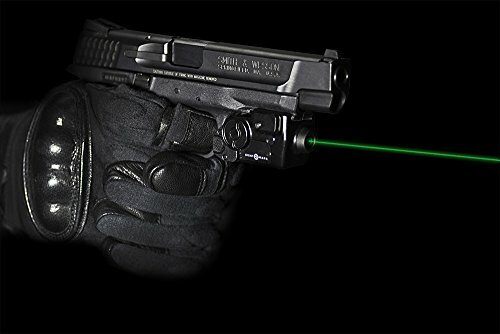 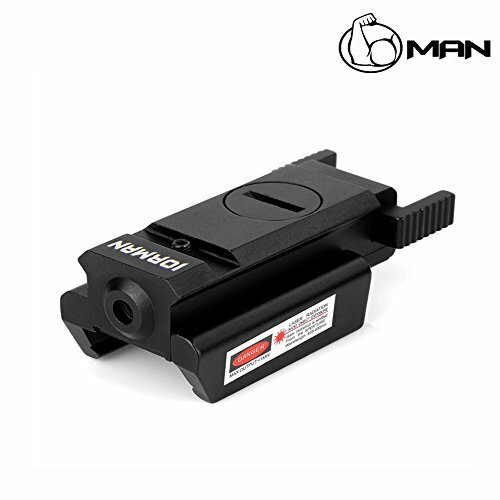 The laser is streamlined when mounted to a pistol to decrease snag points and increase compatibility with quite a lot of holsters. 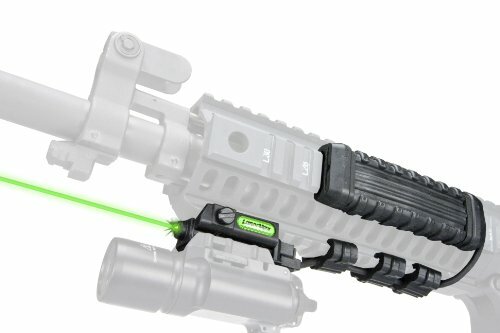 With ambidextrous digital on/off switches, the laser may also be activated by a right or left handed shooter. 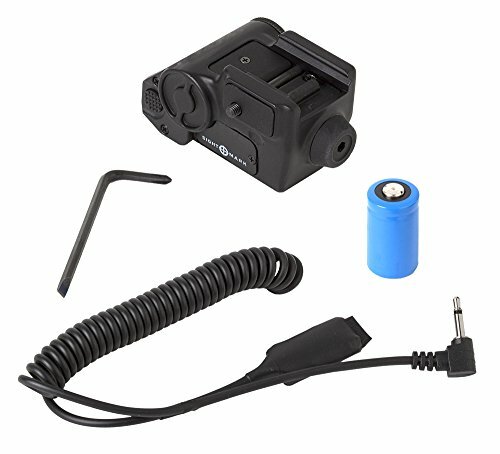 The CGL is energized by a CR2 battery and includes a continuous mode and a pulsing mode to extend battery life as much as 15 hours. 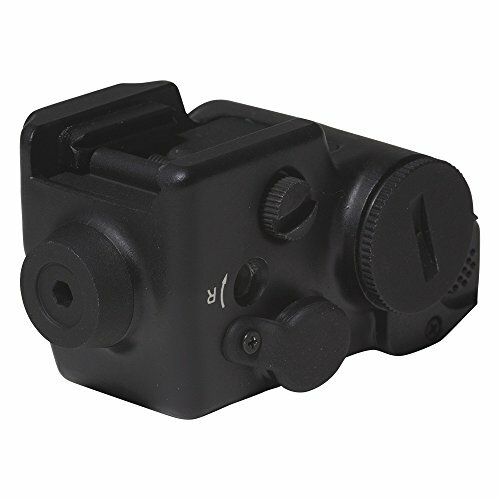 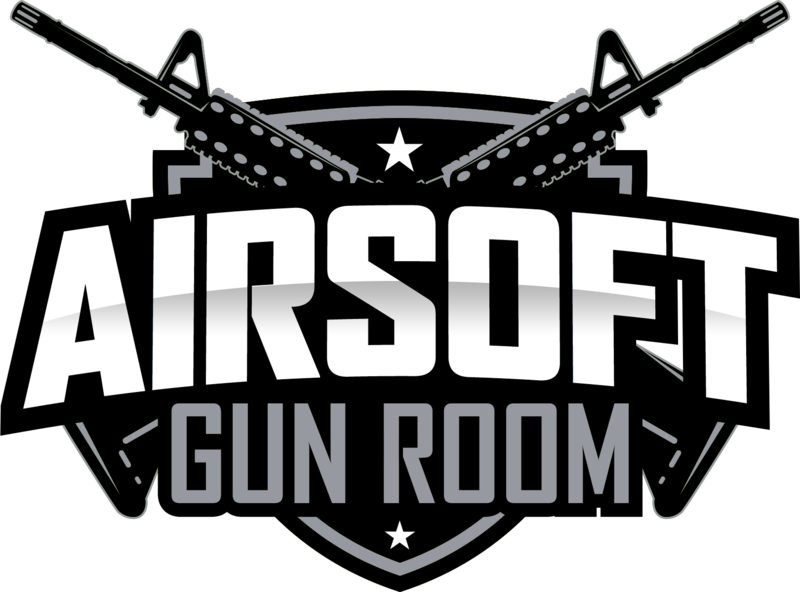 The included pressure pad allows the CGL to conveniently mount at the quad rail of quite a lot of AR platforms. 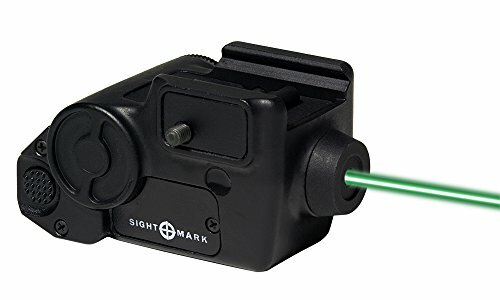 The CGL is designed with a weaver/picatinny mount and has an operating range from 0°F to 120°F making Sightmark’s Triple Duty Green Laser your laser of choice for nearly each and every situation. 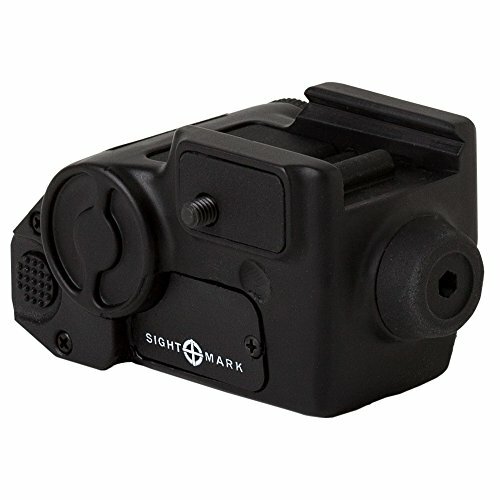 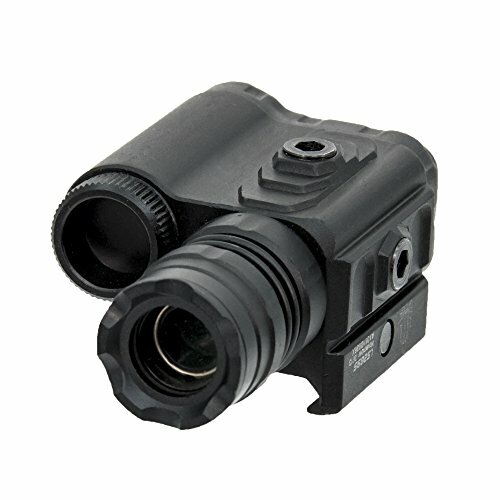 Sightmark-Make Your Mark.